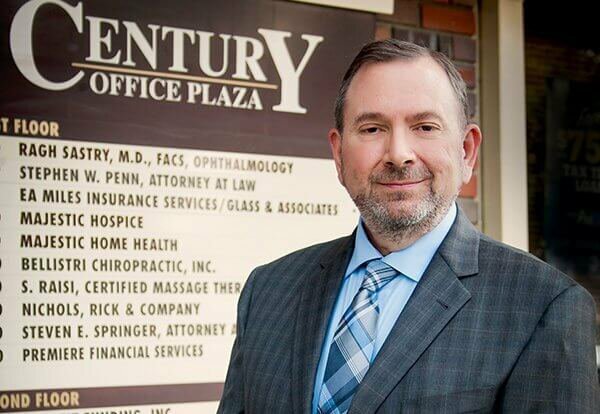 With more than 20 years of experience practicing law, Steven E. Springer brings an in-depth understanding to the needs of his family law clients. 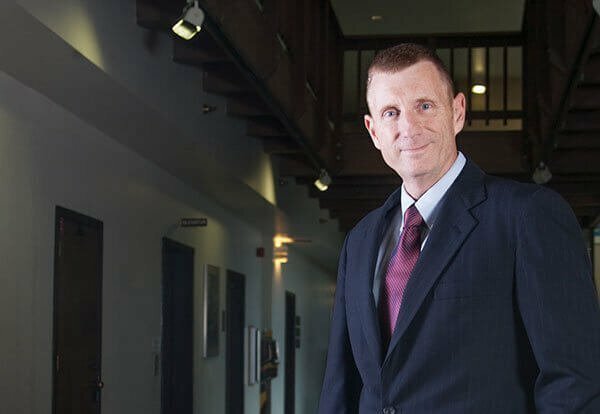 Throughout his legal career, he has helped clients through difficult family law issues, from child support and child custody agreements to domestic violence and other criminal defense matters. Daniel Walter has successfully assisted clients in both litigated and mediated divorces. Whether assisting through a mediation or litigation process related to family law, Daniel seeks first to find negotiated solutions to all issues.